1000 Life Hacks by Janny Dangerous…. Ha! 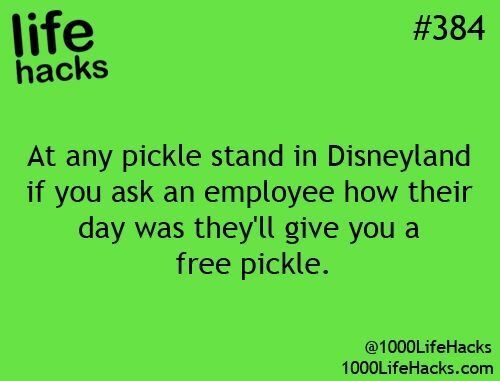 Wait, pickle stand?